Posted December 4th, 2013 by David Porter & filed under General, Hot Topics, Social. 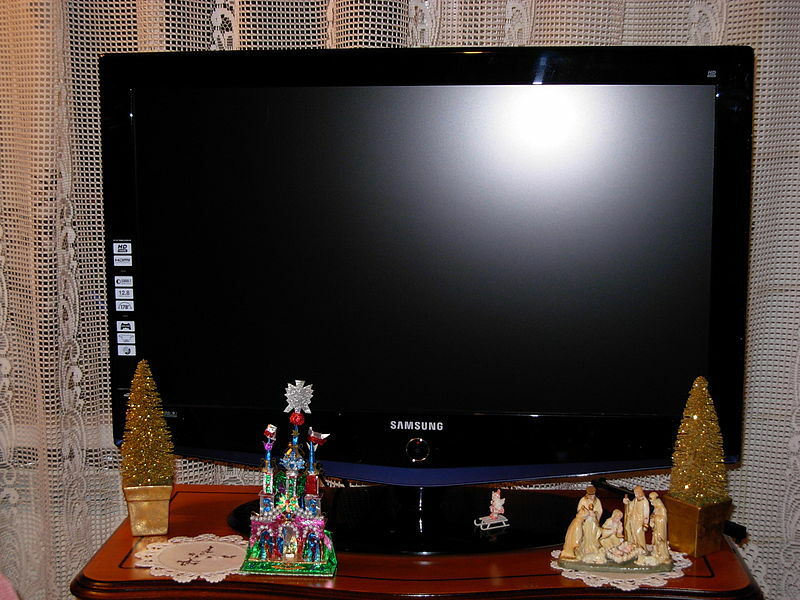 Do TV Christmas Ads Build Brand Loyalty? The annual Christmas TV ads have become a new commercial battleground. Christmas is the golden goose for most retailers and so they spend literally millions trying to win us over. For those who care, MBF Blogs bring you a round-up of this year’s contenders. Btw, where are the old Coca Cola train ads? So, as a sub-genre, they have rapidly evolved into displays of creativity, camerawork and employment for film directors and alleged ‘celebs’ that now add to the overall story of the UK’s Christmas Season. Given the way advertising now controls most of the world we inhabit and how people are surrounded by it 24/7/365 through every medium yet invented, it’s hardly a surprise that these ads have become so crucial. At least to everybody involved if not all the hapless customers-viewers. There may be others, but I have exhausted my patience. What they all have in common is an appeal to nostalgia, music, clever camerawork, effective and/or funny voice-overs or none at all and a blatant grab for your heartstrings and wallets in equal measure. Do They Make Any (Shopping) Difference? This is now such a serious topic that the worthy periodical The Daily Telegraph gave space to Radhika Sanghani (14 November) to ask which of 10 seasonal ads is the best? Netmums’ Coffeehouse ‘has been buzzing with all the Christmas ads’. So there. On a more local quick poll of people around me (both of them) I discovered that nobody actually spends more in one store than another on the basis of the Christmas ads. Why would they? Stacia Briggs, writing in the Eastern Daily Press (15 November 2013) looked at several in the interests of her role as a TV critic. She preferred the ‘vast, green disembodied head of Helena Bonham-Carter’ to all the other ads. She thought that Ant and Dec in the Morrisons’ ad are ‘monsters’ as their grab to eat the cavorting gingerbread man is ‘really quite traumatic.’ Actually, a dark side ad is something! The Asda one is also a bit murky for the season, with opponents represented by dirty, down in the mouth snowmen standing next to their pristine grinning version. The Sainsburys’ one is regarded as creative, at least by some observers. John Lewis is regarded as the champion in this field, though this year’s The Bear and The Hare is a cartoon-animator piece that lacks the winsome, cute appeal of previous years, but still set them back £7 million. Or is it just me? FUNNY FOOTNOTE: Sainsburys have handed a small victory to one of their supermarket rivals. Their ad features three products stacked on a kitchen worktop – lemon torte, pudding and cake – all made by the Co-operative! Oscar-winning director Kevin McDonald (The Last King of Scotland and Touching the Void) was given ‘complete creative freedom’ in his making of the commercials. It gave the Co-op a chance to crow about how their foods were so good even Sainsburys advertise them! Woops.